AT last, a hot air balloon perfect for a lottery winner and a friend. No more awkward landings when you use the Flydoo hot air balloon for your next adventure. The $35,000 sport balloon stops you from being at the mercy of the wind with an electric motor that lets you steer it in any direction. And to remind your family of the fun they had flying, give them a balloon-themed bedroom. Kids will relate this bed to the Disney movie “Up”, while parents will feel like being transported to the adventurous tale of Phileas Fogg. Price on request - but it’s worth it at any price! 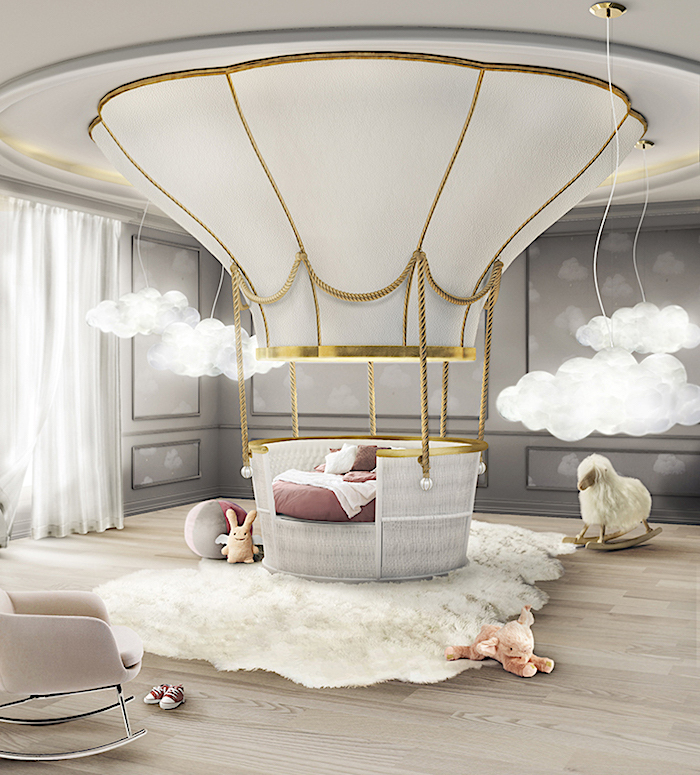 The Fantasy Air Balloon Bed is perfect for a kid’s room in a lottery winner’s spacious mansion.